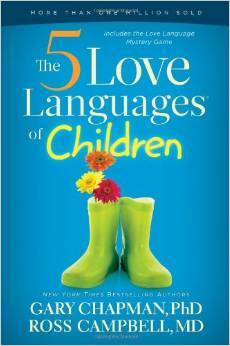 This month the Christian Moms Read book club will be reading “The Five Love Languages of Children” by Gary Chapman. 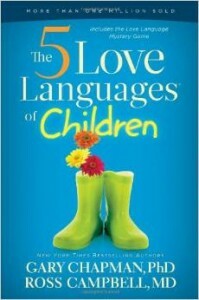 Reading this book will help us understand and focus on the way that our children love and how to love them in a way that is beneficial to them. I don’t know about you, but I am interested in seeing if this book can offer me some understanding that I don’t already possess in regards to my children. I have four of them and they are all different. I’m sure that they all have various love languages as well. What are your thoughts on this book? Are you looking forward to reading it? I enjoyed the one for adults too. He’s a great writer.